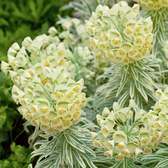 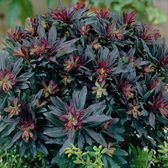 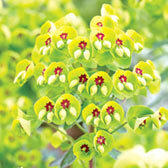 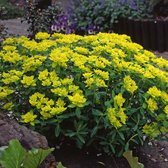 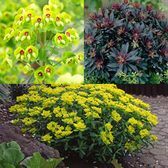 Euphorbia plants are a garden designers favourite and a superb addition which can add structure, class and beauty to the border, as well as being very effective for growing as stand-alone perennials. 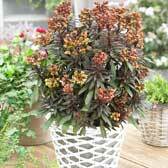 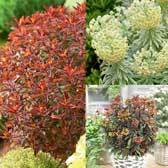 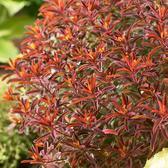 They have a very compact, shrubby habit made up of glossy foliage that comes iv various colours. 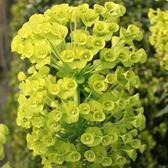 Gorgeous, colourful flowers will complement effectively in spring or summer, a superb way to brighten up the border.